From start to finish, see Optimum No Rinse™ work its magic! 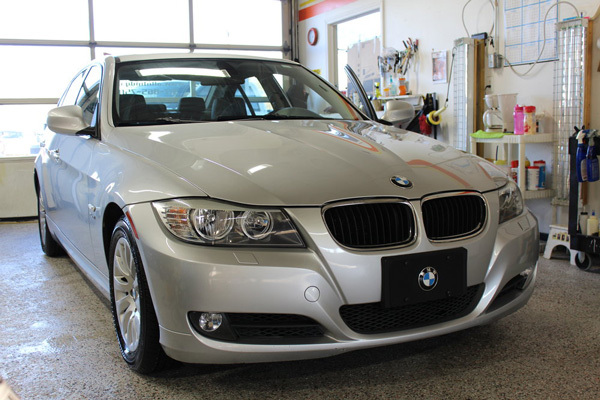 This 2009 BMW came into our shop and we hooked it up with one of our finest products and had it shining like a new car! 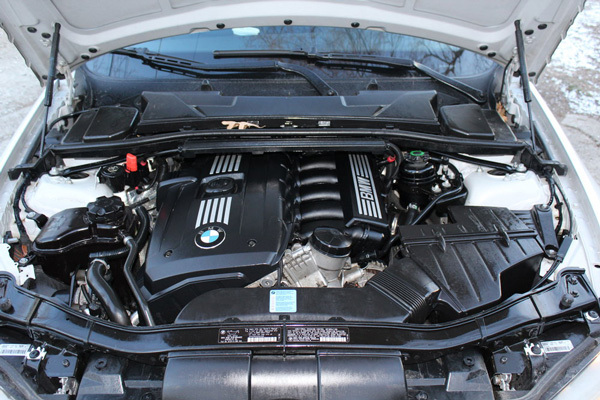 This vehicle is now free of salt, grime, dirt, and grease, which can cause damage to your car over time. With a couple recent snow's, It's important to get those nasty elements off your car and undercarriage as soon as possible! If you are looking to get your car washed by hand and free of salt, grease, and grime, please contact our office to schedule an appointment!